The Galaxy S9 and the Galaxy S8 featured more or less the same design with incremental upgrades and a camera feature that critics often pointed as a gimmick. 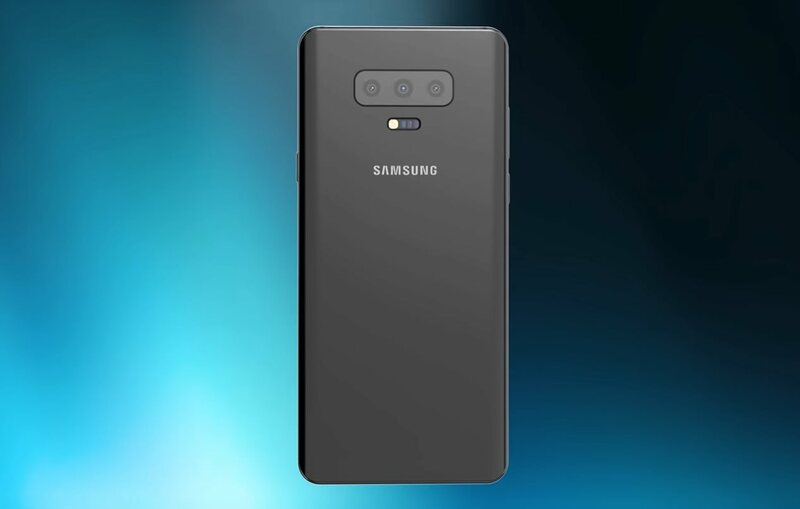 This shows that Samsung will have to do a lot when it comes to the design of the upcoming Galaxy S10 and according to the latest leak, it appears that the flagship might sport a slightly taller display than its predecessors. That taller display might also provide a small hint that Samsung will be looking to minimize the bezels on the upcoming handset. According to Ice Universe on Twitter, the leakster has shared some images via his official account which reveals the resolution of a potential Galaxy S10, which is 869 x 412, which draws to a 19:9 aspect ratio. Keep in mind that since this benchmark uses the aforementioned resolution and not the native one, it does not mean the device will be running at that resolution when it officially launches. The Galaxy S10 could feature a QHD+ resolution and bear the same Super AMOLED screen that was incorporated in its predecessors. Ice Universe states that Samsung could be attempting to change the design of the upcoming flagship, which is why you continue to see that aspect ratio. One reason why the Korean giant could be mulling this change is that it wants to boost its Galaxy S lineup sales after an abysmal run with the Galaxy S9 and the Galaxy S9 Plus. Samsung will be relying on the Galaxy Note 9 to recover for that poor sales performance run but after an exploding battery incident took place just yesterday, it looks like Samsung will have to rethink its strategy with its flagship phablet. The Galaxy S10 is rumoured to feature an Exynos 9820 or a Snapdragon 855 equivalent, along with a triple-camera setup for the Galaxy S10 Plus. The higher-end models will also feature an ultrasonic fingerprint sensor for faster and secure unlocking of the smartphone. As far as the design of this device goes, would you prefer if Samsung changed up the exterior look of the upcoming Galaxy S10? Tell us your thoughts down in the comments.